How can life sciences businesses benefit? Life science is a huge industry, and an innovative one at that, worth an approximate £50 billion to the UK economy (nice going, life science businesses!). If you do decide to do your own R&D claims, that’s great – we want to see more companies taking advantage of this awesome government initiative! However, if you’d like us to take a look, and make the process as easy and simple as we do for hundreds of other businesses, then get in touch and we’ll be happy to save you the time and disruption. 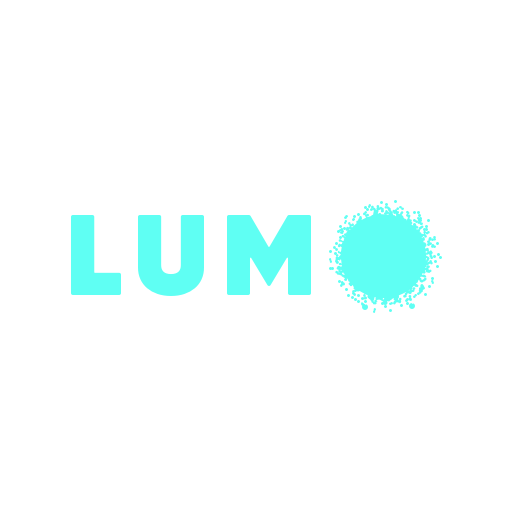 “ Big thanks to the Lumo team for the excellent work on our R&D tax claim. You make the process really easy and getting 3x the money we expected from HMRC is an awesome feeling.